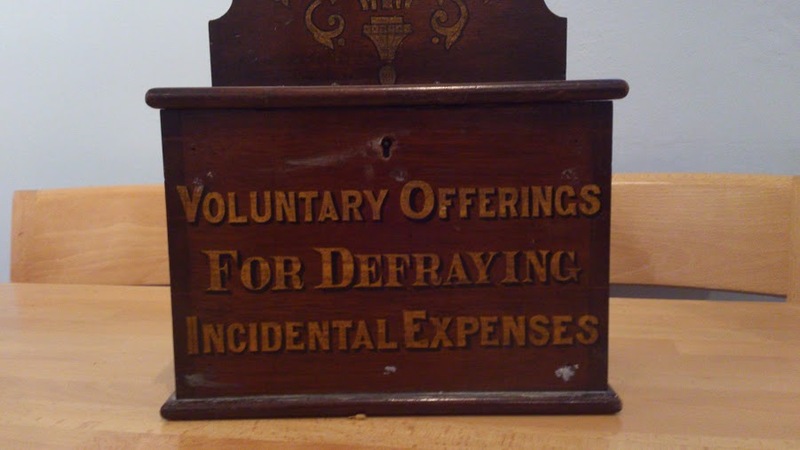 The Victorians knew how to ask for money. It's been suggested that Mr Osborne might like this idea for his next budget! The Ebenezer Drop in Centre in Halifax received lots of hats, scarves, and gloves,as did the children of Chernobyl. Baby clothes and blankets have been donated to a charity called Crisis Pregnancy based in Halifax. 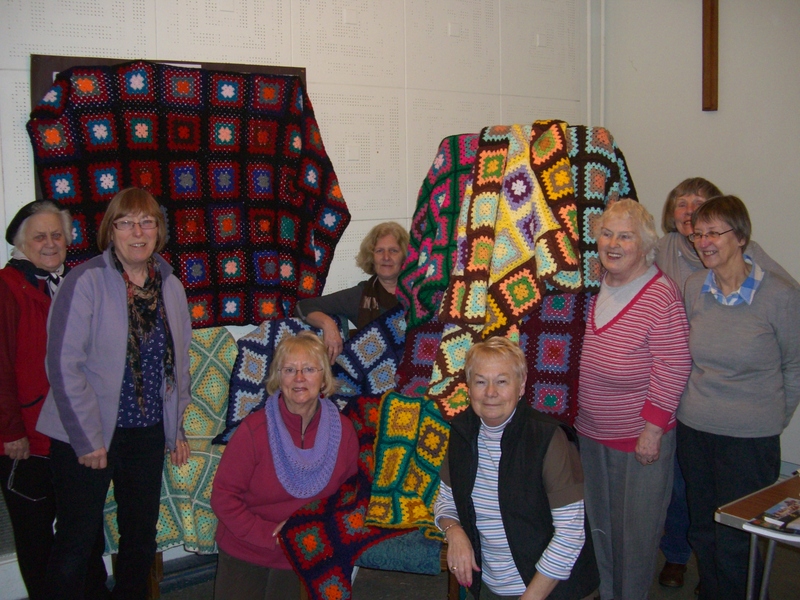 Large crochet blankets have been given to The Salvation Army, again in Halifax. 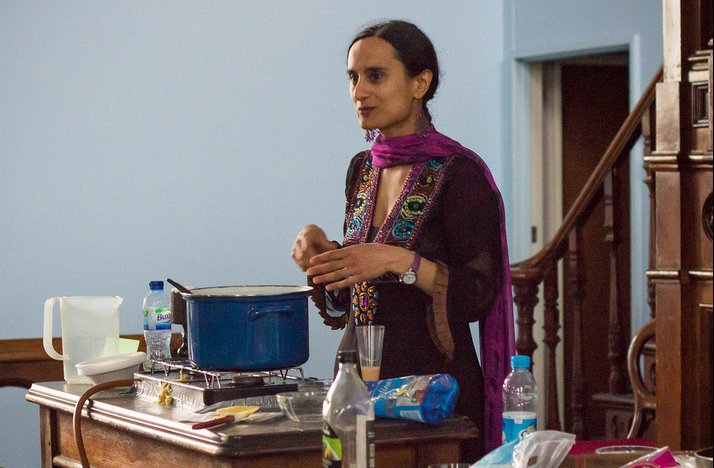 Rahila - winner of ITV's 'Food Glorious Food' - as also seen at Hope Baptist Church last summer! 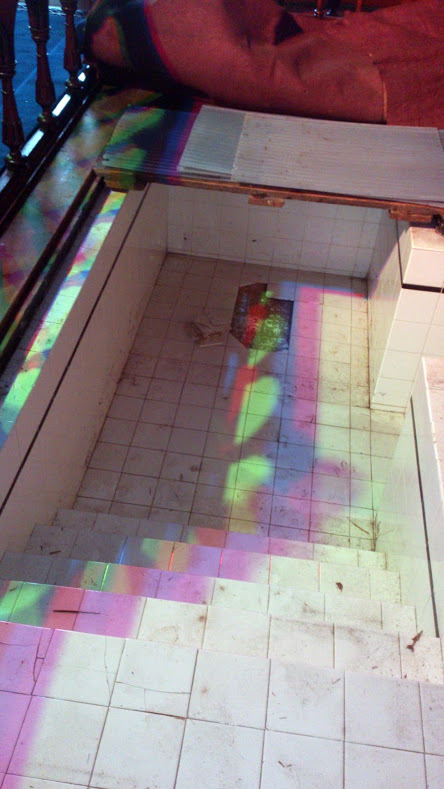 The tilers have started work in the Baptistry ... and this image is begging for a caption! 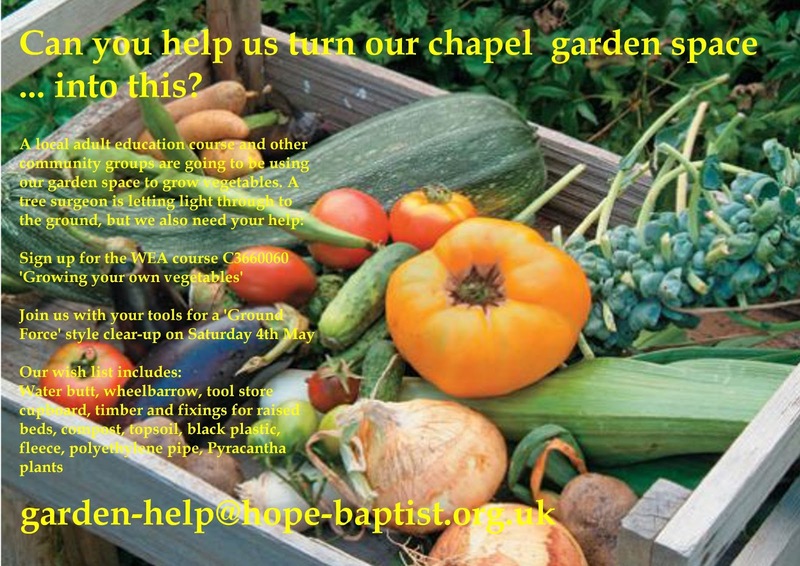 Grow your own vegetables ... in a chapel garden! Dickies Tiles are coming along tomorrow to check out the dodgy floor of our baptistry, which has been under the boards for a few years. 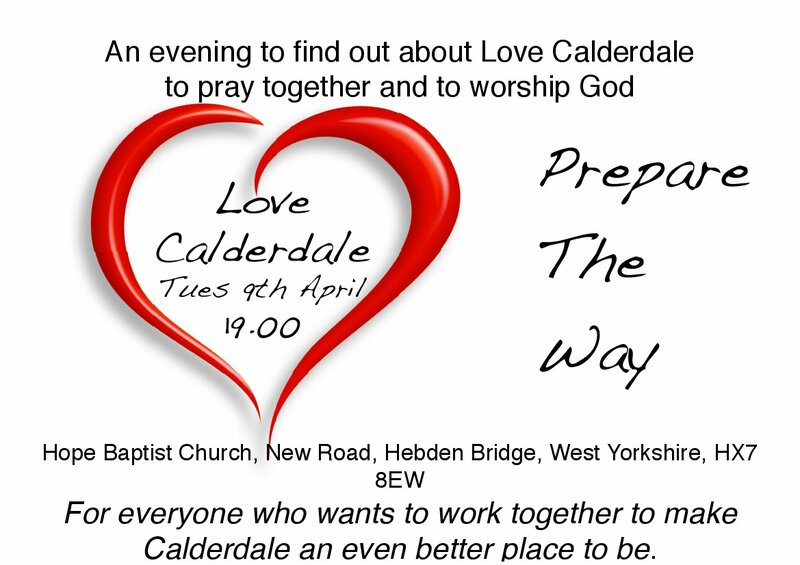 Baptismal service on Sunday 5th May .... so we are hoping Dickie can work a small miracle!